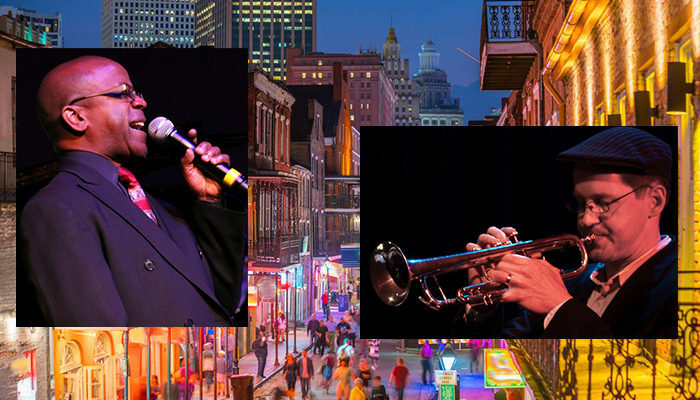 Vocalist extraordinaire Kenny Washington and trumpeter Erik Jekabson deliver the true New Orleans sound and spirit, but with a modern twist. 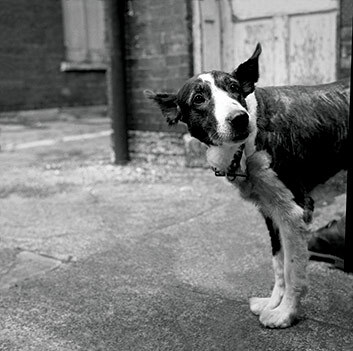 Washington is a New Orleans native and Jekabson has lived and performed in the Big Easy in recent years. They are backed by Jekabson’s New Orleans Sextet: Rob Barics, clarinet; Danny Armstrong, trombone; Dan Zemelman, piano; Joshua Thurston-Milgram, bass; and Evan Hughes, drums. The evening will include traditional New Orleans tunes, both instrumental and vocal, performed in the fun, loose, freewheeling style that is so representative of the Big Easy. Jazz in the Neighborhood’s Emerging Artist will be drummer Max Cope. The Michael Zilber Quartet will be performing new quartet music written by Zilber over the past year. These originals and arrangements range from swing to funk to straight 8ths and other genres, which will showcase the talents of these fine musicians. This is a Guaranteed Fair Wage Fund event where each musician will be paid $150 in advance, regardless of ticket sales. Jazz in the Neighborhood makes this possible by subsidizing 40% of their pay. Bird & Beckett and the Jazz Philanthropists Union guarantees the rest. For tickets and other information, please contact Bird & Beckett. 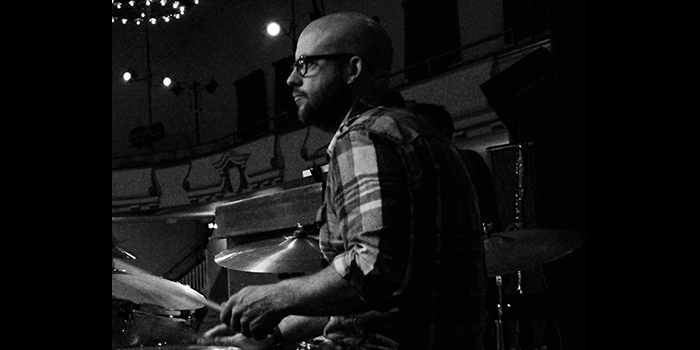 Drummer Jeff Marrs with Adam Shulman, piano, and Giulio Xavier Cetto, bass, join together to play standards and music from the debut CD Marrs Attacks. They will be joined by Jazz in the Neighborhood’s Emerging Artist Max Nierlich on trumpet. Soul Sauce draws on the rich body of Afro-Cuban and Brazilian-influenced jazz as well as performing original works and unique arrangements of contemporary, standard, and obscure jazz tunes. 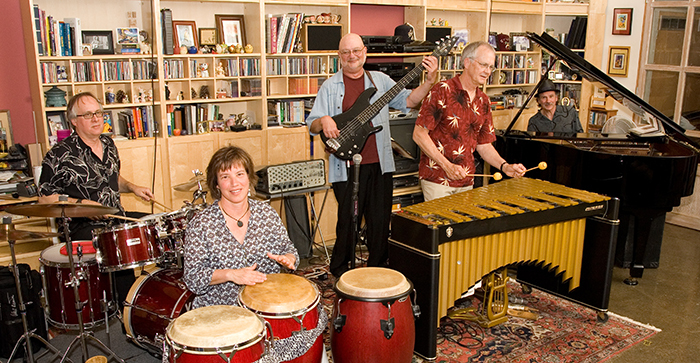 Co-led by drummer Curt Moore with Jon Eriksen on vibes, the quintet features Ken Cook on piano, Rich Girard on bass, and Michaelle Goerlitz on congas and percussion. Jazz in the Neighborhood’s Emerging Artist will be saxophonist Paulos Thomas.